In January of this year, the revelation of memory-related vulnerabilities known as Spectre and Meltdown rocked the entire computing world—everyone had been sitting on top of a potential landmine for decades that hackers could have taken advantage of. After the initial shock wore off, various chip manufacturers immediately came up with a host of fixes and updates to deal with the discovered bugs. However, Intel is going a step further by redesigning its future processors to be completely Spectre/Meltdown-proof. As explained by Krzanich, this partitioning can be viewed as an extra layer of protection between running applications, which effectively addresses Spectre-like vulnerability issues. 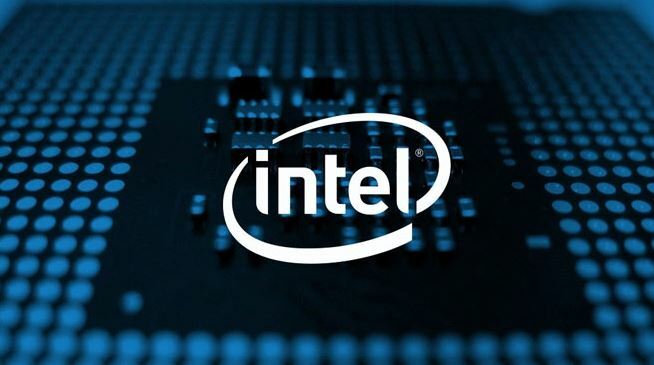 The redesigns will be implemented in the upcoming 8th-generation Core chips as well as Xeon Scalable “Cascade Lake” processors. “Think of this partitioning as additional ‘protective walls’ between applications and user privilege levels to create an obstacle for bad actors,” the Intel CEO explained in a blog post. Krzanich also gave assurance for those who are currently using older models of Intel processors. According to the CEO, the company’s processors launched in the past five years are now 100 percent protected against Meltdown and Spectre through software updates and fixes. Convincing the public about the safety of its products is critical for Intel at this moment. Recently, the chip maker was slapped with 30 class-action suits related to the vulnerabilities and was even criticized for trying to downplay the impact of the potential threat of Spectre and Meltdown vulnerabilities.